REC offers ten scholarships to high school seniors within REC's service territory. The scholarships are to assist students furthering their education, promote understanding, support, acceptance and involvement in REC. These scholarships help to instill high morals, leadership, self-esteem and confidence so these individuals will the type of citizens to lead our communities and country in the future. REC will award scholarships to applicants who meet the eligibility requirements and are selected by the Scholarship Committee. The scholarships range from $1,000 to $1,500 for individuals pursuing as full-time students at a four-year university or college academic degree program, a two-year associate degree or technical institute certificate program. All scholarship amounts will be equally divided between semesters. 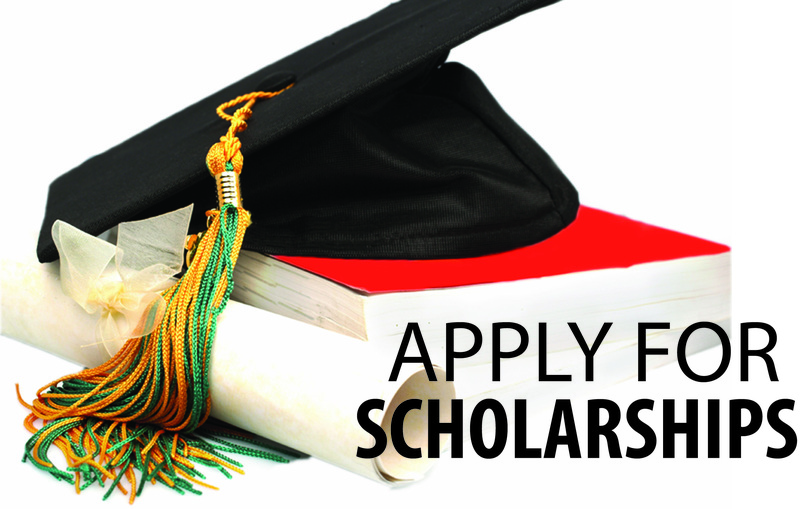 REC will award the following scholarships: 2 - $1,500 scholarships and 8 - $1,000 scholarships. Scholarships can only be used for tuition, books, room and board. Applicant must be a current graduating high school senior with a minimum grade point average of 2.5 at the time the person applies for the scholarship. Calculation of the grade point will be a weighted average based on a 4-point system. NOTE: Family members (as defined in REC’s Bylaws and Policies is a person who, by blood or in-law, including half, foster, step and adoptive kin is either a spouse, child, grandchild, parent, grandparent, brother, sister, aunt, uncle, nephew or niece of the principle) of REC Trustees and employees are not eligible to participate in the scholarship competition.